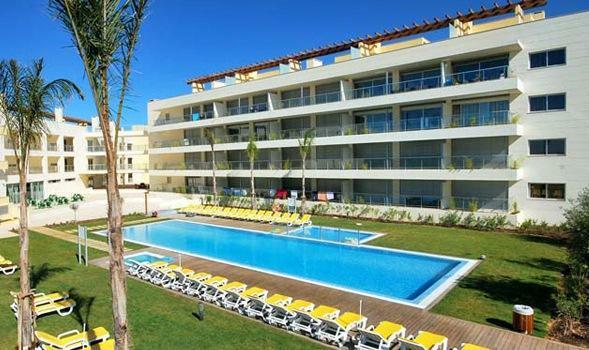 Laguna Resort Vilamoura offers 32 apartments and 13 townhouses. The resort is a self catering tourist accommodation in a private condominium, surrounded by a nature reserve with excellent sun exposure. The Laguna Vilamoura offers 32 apartments and 13 townhouses. The is a tourist complex that offers self catering in a private condominium, surrounded by a nature reserve with excellent sun exposure. The apartments include spacious terraces, and “deluxe” type offers panoramic sea views. The townhouses have terrace and private garden. All accommodations are fully equipped and furnished. The Laguna Vilamoura is ideal for holidays with family or friends. The security and restricted access, the natural surroundings and the proximity to the excitement of cosmopolitan Vilamoura, make Laguna the right choice to enjoy the best of the Algarve: the stunning beaches,golf courses, the nightlife, the outdoors and the incomparable culture and gastronomy. Guests may enjoy a selection of lesuire facilities and services including an outdoor swimming pool, fitness centre and the children playground for younger guests. The complex also features and inviting bar wher guests may enjoy refreshing drink. 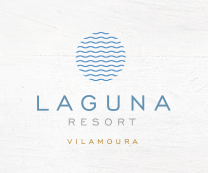 Laguna Resort Vilamoura is an ideal choice for a relaxing break in Vilamoura.